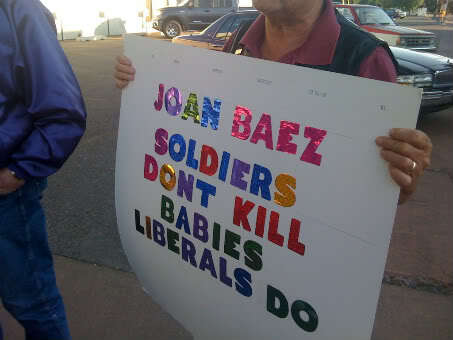 Joan Baez never said soldiers were baby killers, but some still take her anti-war stance as a personal affront. Baez was exposed to an intellectual atmosphere with classical music during her childhood, but rejected piano lessons in favor of the guitar and rock and roll. Her father’s research and teaching positions took the family to various American and foreign cities. 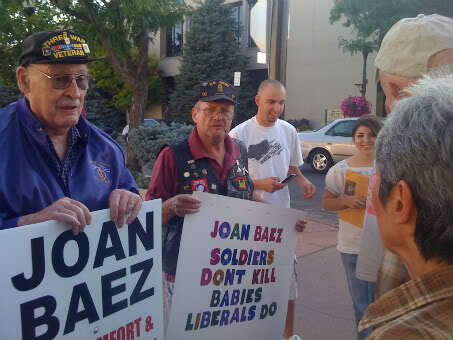 When Joan was ten, she spent a year in Iraq with her family. There she was exposed to the harsh and intensely poor conditions of the Iraqi people, something that undoubtedly had an affect on her later career as a singer and activist. Baez went on to attend high school in Palo Alto, California, where she excelled in music more than in academic subjects. Shortly after her high school graduation in 1958, her family moved to Boston, Massachusetts, where Baez’s interest in folk music surfaced after visiting a coffee shop where amateur folk singers performed. 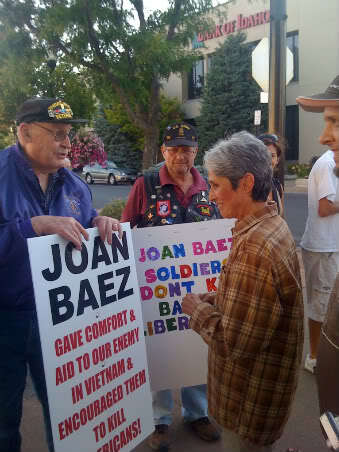 This story about Vietnam vets confronting Joan Baez says everything you need to know about that tireless, ageless, talented and great American peacemaker Joan Baez, kids. 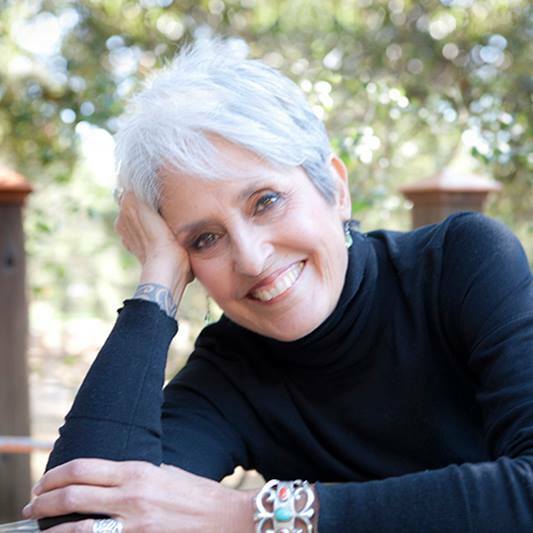 Rather than ignoring or angrily confronting a small group of Vietnam vets protesting the anti-war stance she took back in the day, Joan Baez took the peacemaker’s approach and went out to listen to what they had to say to her. 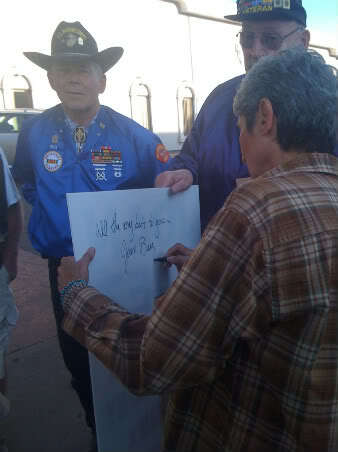 To their credit, the veterans did treat her with a degree of respectful deference, telling her they appreciated her leadership in advancing civil rights and such. Click here to read the story of the entire episode. Click here to read the story of the American icon’s life and times. Like the verse from proverbs. If more people followed the word life would be so much simpler. The BIBLE that’s the book for me. Great writing my friend! Yes. Amen. And thanks, homegirl.